The dream of establishing a permanent home to remember Hornchurch Aerodrome has been something that goes back to the early 1980’s when the late Ted Exall formed our early incarnation The RAF Hornchurch Association. Now following the kind generosity of Bellway Homes Limited for gifting Sutton's House to the Hornchurch Aerodrome Historical Trust this dream will now become a reality when the RAF Hornchurch Heritage Centre opens its doors to the public. 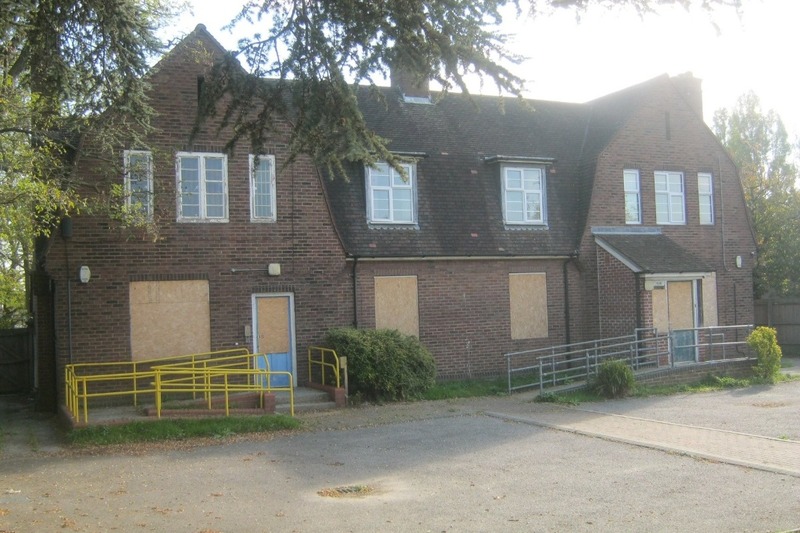 Obviously before we can get to that stage, much work is required with the refurbishment on the house which will not come cheaply and although we are currently awaiting charitable status, we still need to progress the refurbishment. We know this will not come cheaply and although we have started the process to become a registered charity this process does take time but obviously, we still need to make sure things are progressing. So, it is with this thought in mind that we are desperately looking for support through public donations to help us fulfill three of our biggest challenges, these are to replace the existing crittall windows for something that still has the same look and feel of the original 1930’s windows. Also, the protection of valuable items of historical importance is something very high on our list and with this clear in minds we know that we have to install many measures of security. We already have an alarm system in place but are certainly aware that other requirements must be met, therefore we need to install either security shutters or grills over all windows. Our third major need is to purchase the correct display cases so as we can show everything to its best potential. We are seeking to raise at least £10,000 to be able to meet our needs. Thank you for taking the time to look at our project proposals. Kind Regards from the Hornchurch Aerodrome Historical Trust.